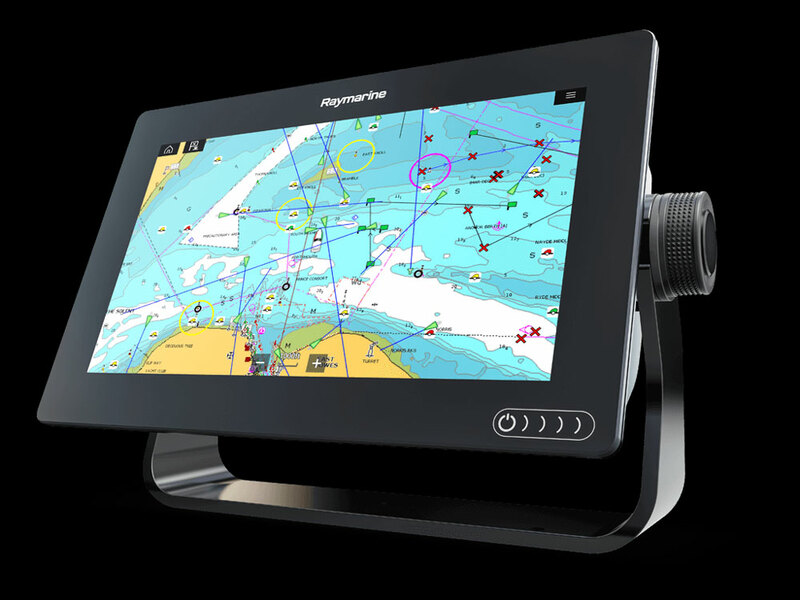 The Raymarine gS 195 is the biggest, most competent MFD Raymarine makes. 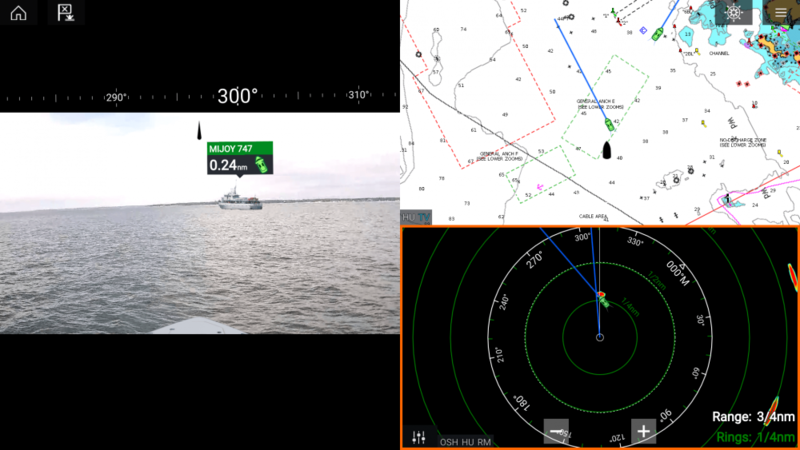 On a recent trip to Florida we found ourselves standing on the deck of a Southport 33 that was rigged with a two-screen Raymarine gS 195 electronics system. 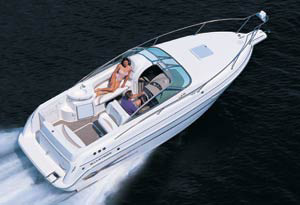 Since the gS 195 is the biggest, baddest Raymarine on the water, naturally, we wanted to learn more. And as luck should have it, on this trip one of our anglers was a Raymarine representative. (Okay, it wasn’t exactly a coincidence—Raymarine was one of the sponsors of the event). 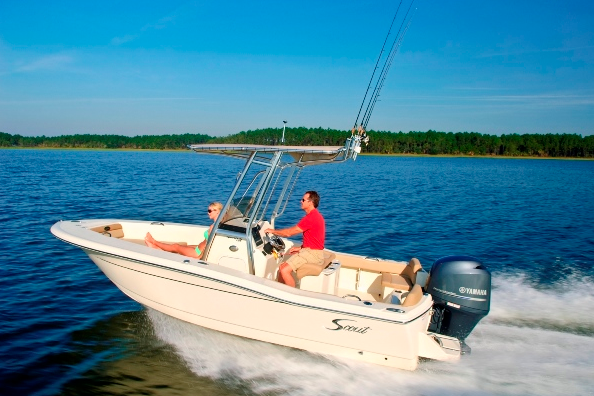 We asked for the scoop on the gS 195, and here’s what we learned. First introduced to the world in 2015, the gS 195 joined a line-up of nine, 12, and 15.4 inch gS units. All have the hardware built right in, so there’s no need for multiple black boxes and all the wiring that goes along with them. Like most of the newer heavy-hitting marine MFDs, these units also have WiFi built-in and can communicate with your cell phone or tablet. 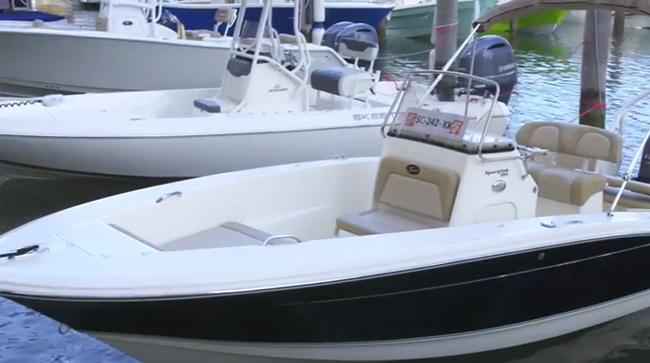 (Read Get Connected: WiFi on Boats, to learn more about how WiFi can be extremely useful aboard). The gS 195 also has the ability to serve as your switch panel. It can support Empirebus Digital Switching, and used to control everything aboard from the lights to air conditioning—all right from the touch-screen. What are the down-sides to the gS 195? First, consider price. 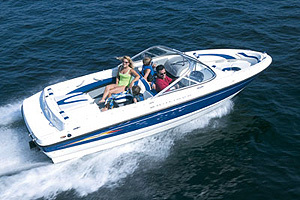 For the same price as a two-screen system like the one seen in this video, you could by some 16’ aluminum boat, motor, and trailer packages. The extremely large screens also require a very large dash for flush-mounting, and there will be some boats that simply don’t have the room to support these big boys at the helm. 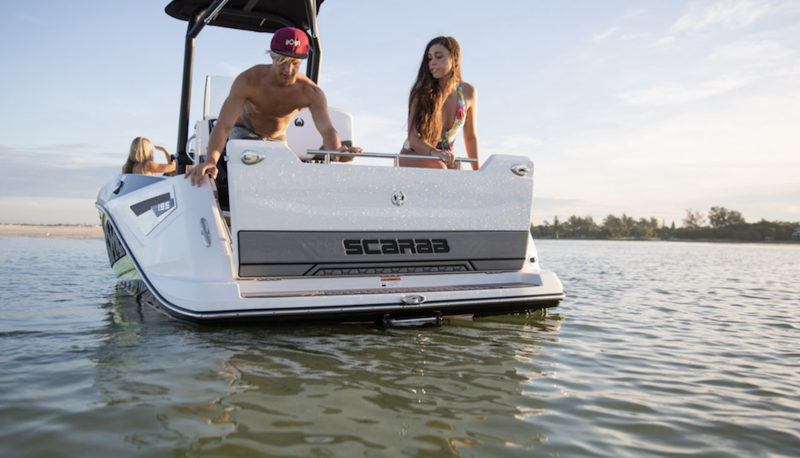 Beyond that, you’ll have a hard time finding anything to complain about with these units—and you’ll have the biggest, baddest Raymarine units on the face of the planet, sitting right at your helm. 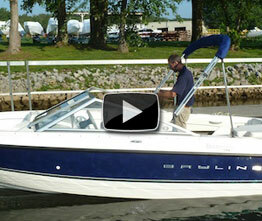 See some of our other recent Raymarine First Look Videos and review.